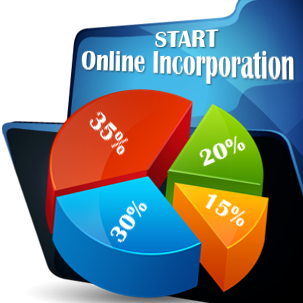 All companies in Georgia, including sole traders, have to perform certain accounting procedures, which can depend on the legal entity under which the respective business is operating. 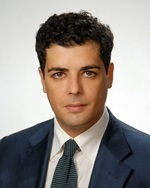 However, in the case of sole proprietorships, the accounting regulations applied by the local authorities require a minimum number of documents, as this business form benefits from simpler rules in this case. 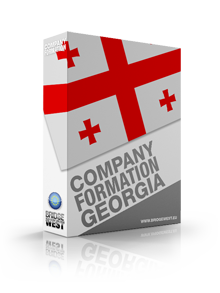 The investors interested in company formation in Georgia will need to comply with a set of accounting standards and audit procedures. 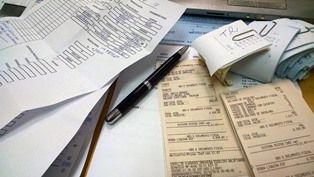 It is important to know that Georgian companies have to complete bookkeeping documents and financial records and our team of specialists in company formation in Georgia can assist on these procedures. Our team of accountants in Georgia can assist foreign and local companies in maintaining the above mentioned documents in accordance with the applicable legislation, which is given by the Law on Accounting and Financial Audit. Investors can also receive assistance in completing audit procedures as well. Audit services can be used for measuring the performance of a business in a given time. Furthermore, our accounting services also include professional assistance on mergers and acquisitions or company liquidation. The Law of Georgia for Accounting and Financial Audit provides the legislative framework related to the manner in which companies have to prepare and present the financial statements and keep company’s accounts. The legislation for private entities stipulates that regulations for accounting procedures are also given by international accounting standards - such as IFRS, which are adopted by the International Accounting Standards Board. Audit procedures are to be handled as mentioned by the Article 5 of the law, which states that they have to be performed following the requirements of the International Standards on Auditing. 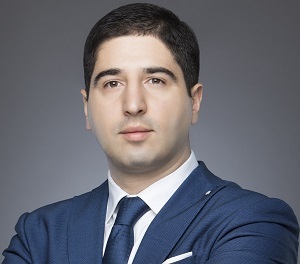 Foreign businessmen are invited to contact our team of consultants in company formation in Georgia for in-depth advice on our accounting services. 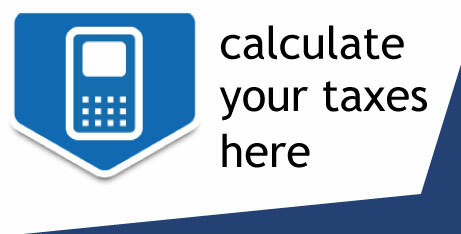 Hello, I would like to know more on how to prepare the company's financial statements and other accounting documents.